Between the 9:30 Club and Black Cat, the U Street Corridor is the place to be for live music. You’ve already seen too many great shows to count, and brought home too many concert tees to count. You’ve been thinking about putting some clothes into storage, but self-storage units seem like such a hassle — you’ll need to get boxes and other packing supplies, plus spend half your day getting everything over to the unit. 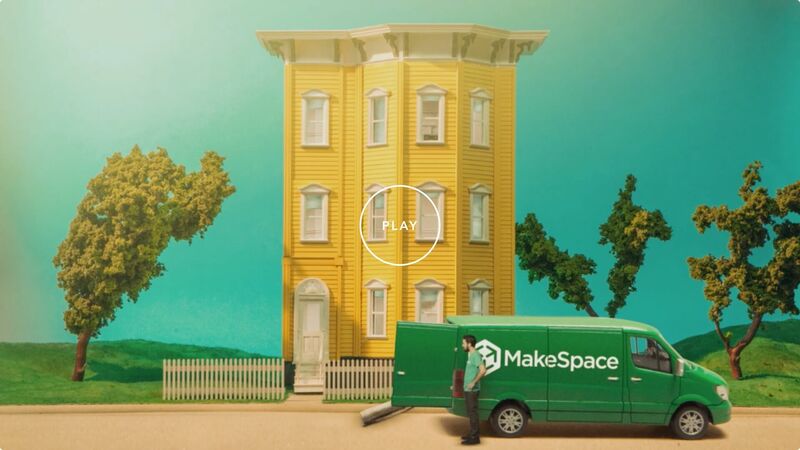 There’s a better way, and it begins with a call to MakeSpace. We’ll pick up your stuff, load it all up, and transport it over to our secure, climated-controlled storage facility. We’ll also make an online photo catalog of every single item, so you always know what’s in our care. Need something back stat? Just give us a heads up and we’ll bring it straight over. Now you have more time to map out your month’s concert calendar. Better start flexing those vocal chords.